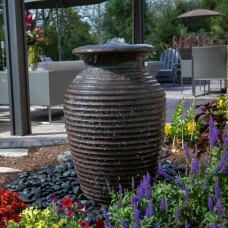 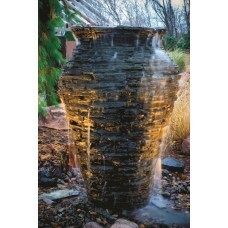 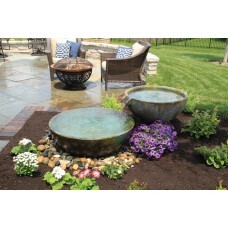 Pond kits help take the guesswork out of building your own water feature. 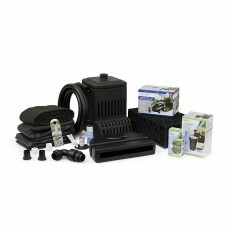 All the right components have been carefully sized and selected for you. 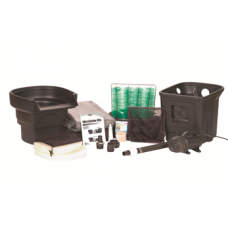 You don’t have to worry about choosing incompatible items or forgetting an important part that will hold up the completion of your project. 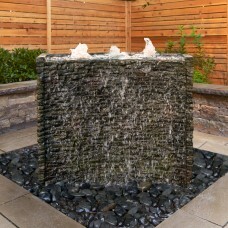 All you need to do is add rocks, water and some imagination! 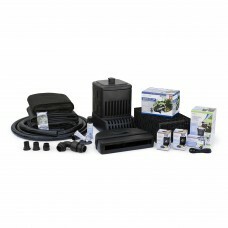 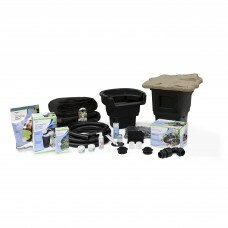 True Pump carries a wide variety of pre-packaged and customizable kits so you can create your own unique Ecosystem Pond, Pondless® Waterfall or Garden Fountain. 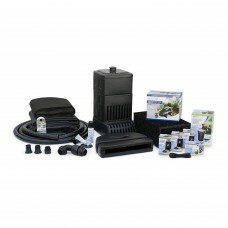 Aquascape's MicroPond® Kits help take the guesswork out of trying to assemble the perfect combinatio..
Aquascape PRO-Fit® Pond Kits save time and money by pairing components together that will help to op..
With Aquascape’s Backyard Waterfall Fountain Kit it is now easier than ever to install and enjoy you..
Aquascape Waterfall Kits save time and money by pairing the proper components together. 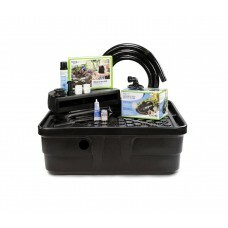 Waterfall K..
Aquascape PRO-Fit® Pondless™ Kits save time and money by pairing the proper components together. 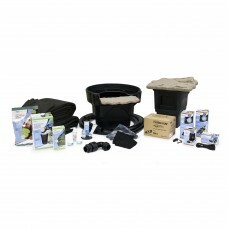 Sm..
Aquascape PRO-Fit® Pondless™ Kits save time and money by pairing the proper components together. 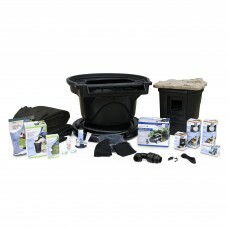 Me..
Aquascape PRO-Fit® Pondless™ Kits save time and money by pairing the proper components together. 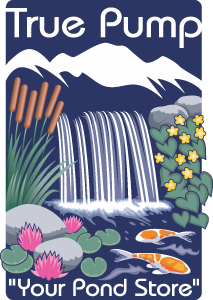 La..